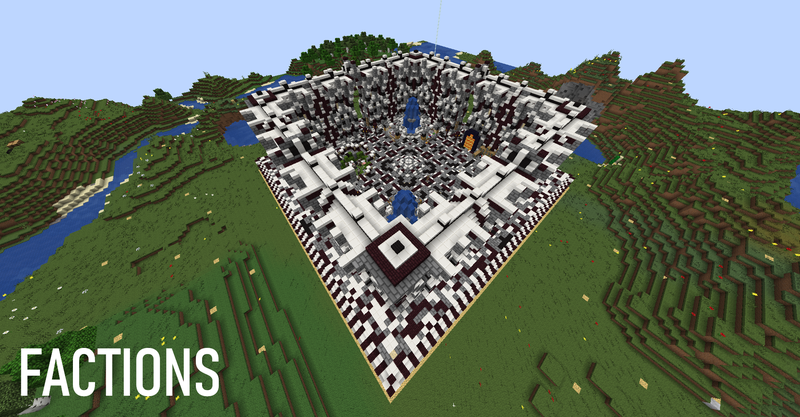 SoulCraft is a new Minecraft server with hopes of gaining a small but loyal playerbase. We're off to a good start. 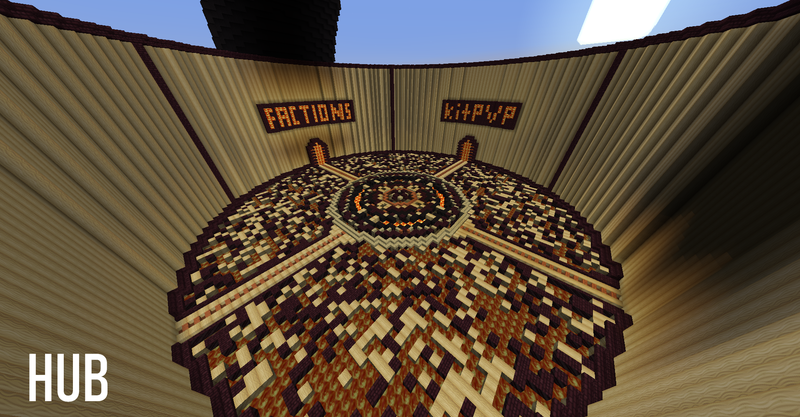 So far we have both Factions and KitPVP, although we have plans of adding more game modes very soon. + CustomEnchants Plugin - SoulCraft features a custom enchantment plugin that can be accessed with the command /ce in game. 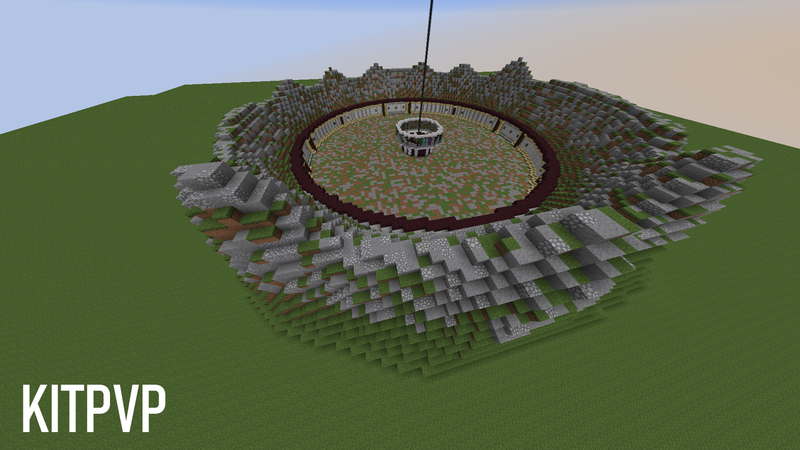 + VeinMiner Plugin - Veinminer is a plugin that makes chopping down trees and mining veins of ore much faster. Simply hold down the shift key while mining a tree with an axe, or mining a vein of ore with a pickaxe, and the tree/vein of ore will all break at once. Although you only have to mine one block, this does not increase your tool's durability.